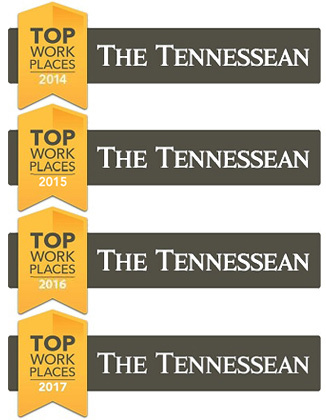 ACSI has placed in the top 10 of The Tennessean’s Top Workplaces, including #1 in 2016, every year for the past 4 years. 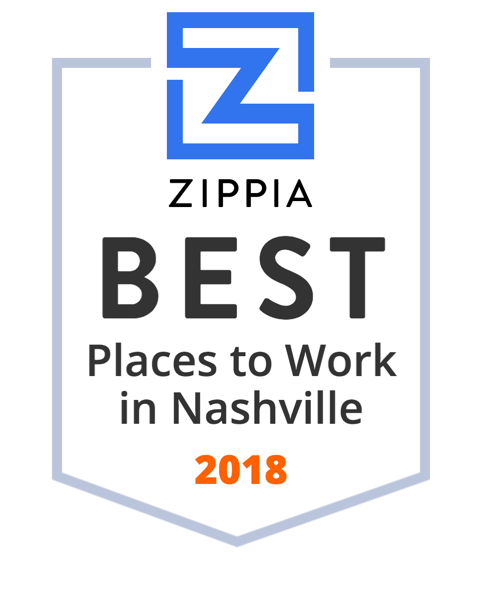 ACSI was also named to Nashville’s Top 20 Workplaces on Zippia.com in 2018. 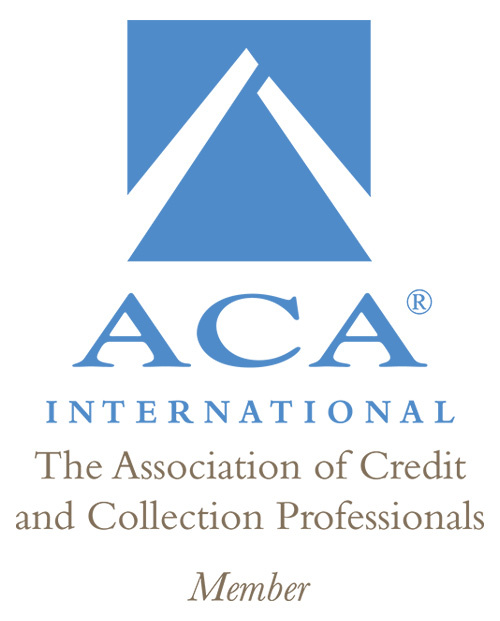 ACSI is a family-owned business that believes the employees are ACSI. 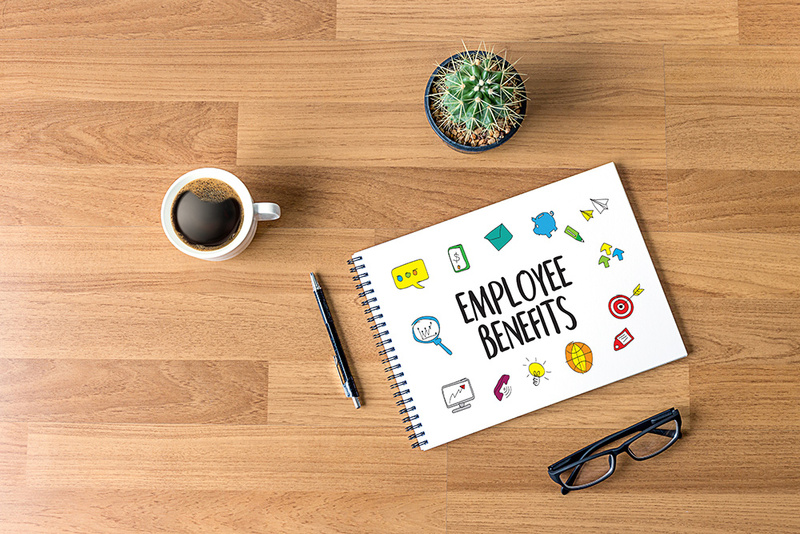 Without them, this is just an idea.